The economics of solar power continues to be a topic of debate around the world. Last week, Hawaiian Electric announced O‘ahu has nearly reached its limit when it comes to rooftop solar systems that send energy to the electrical grid. In Australia, it was a week of record project announcements…but also a time of political dispute. HPR’s Bill Dorman has more in today’s Asia Minute. Australia is a global leader in solar power. The country’s Energy Minister says nearly 15% of all households down under have solar panels on their roofs. That’s tops in the world on a per capita basis. Other countries produce a higher percentage of their electricity from solar…but Australia has clearly embraced the technology…and has set up government programs to help fund its development. Much of that money currently flows through Australia’s Renewable Energy Agency—a government body that gives grants for various projects. 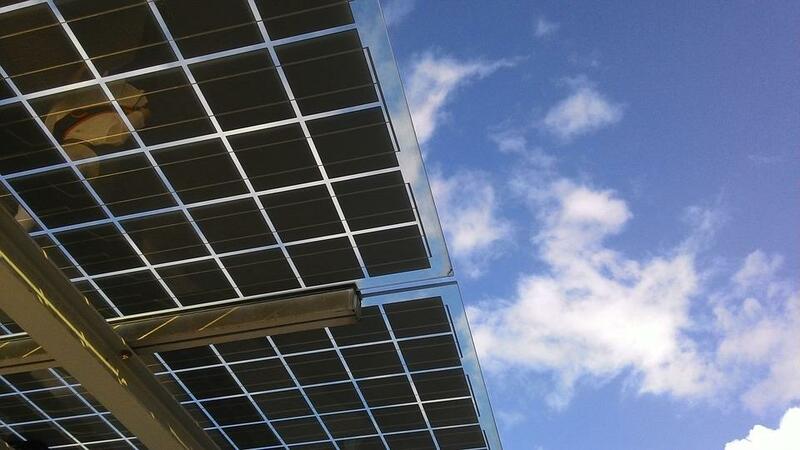 Last week, the agency announced funding for a dozen solar projects all around Australia—more than $90 million Australian that will be leveraged into helping finance commercial projects totaling more than a billion dollars. The agency was set up four years ago—with the stated goals of improving the competitiveness of renewable energy technologies and increasing the supply of renewable energy. Since then, it’s helped pay for more than 260 initiatives—from solar power to wave energy. But Prime Minister Malcolm Turnbull wants to slash the grant funding- -cutting nearly a billion US dollars from the agency budget---turning the government’s emphasis away from grants and toward loans. The budget cuts are part of a broader set of legislation that is currently working its way through Australia’s parliament. Immigration has become a big talking point in the current U.S. presidential campaign. But the topic is a political issue in much of the world—including Australia---where a new report out this week comes to some surprising conclusions. HPR’s Bill Dorman has details in today’s Asia Minute. A new sort of spacecraft is heading for the International Space Station. It’s a project led by Australian researchers—and if it’s successful it may have a global impact. HPR’s Bill Dorman has more in today’s Asia Minute. An unusual auto race is underway this week in Australia. The course covers more than 18,000miles, and every single vehicle is powered by solar energy. HPR’s Bill Dorman has more in today’s Asia Minute.